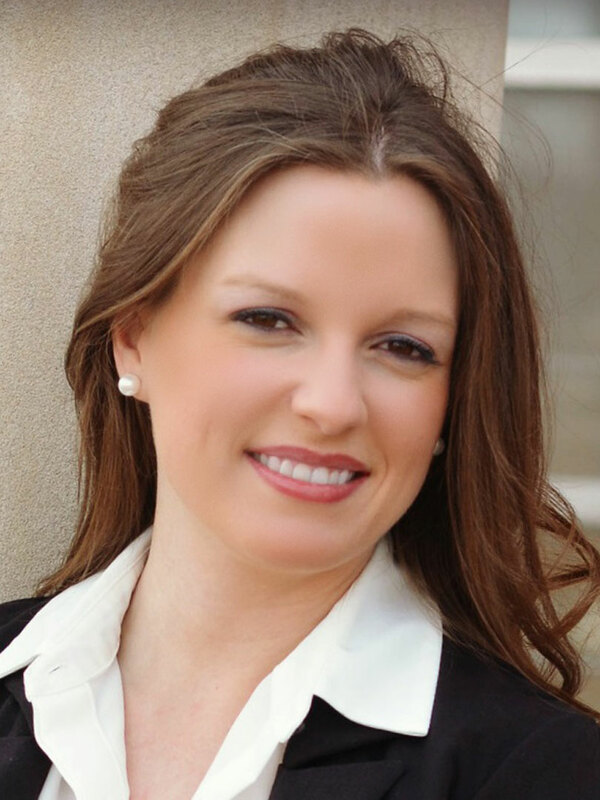 I grew up in Hernando and decided to return to my hometown after receiving my Bachelor's Degree in 2008 and a Juris Doctorate in 2013, both from the University of Mississippi. I am an attorney in Hernando and I am licensed to practice law in both Mississippi and Tennessee. I decided to use my real estate knowledge learned from my legal practice and pursued my real estate license. Licensed in Mississippi, I joined Austin Realty Group in 2017. In addition to my work, I take a personal interest in my community and I am a member of the City of Hernando Chamber of Commerce, Member of DeSoto County Business Women and I serve as the Attorney for the Board of Directors of The Arc of Northwest Mississippi.I believe my clients are my most important asset and I strive to be accessible, efficient and responsive to their needs. Whether you are buying or selling, I would love the opportunity to work for you!